Is a cat right for me? Lottie is a tortie female kitten of 6-8 weeks, found on the Tuam motorway. As per photo she loves to be around people, and shoulder-sitting is her forte! Lottie is going to a foster home where she will be further socialised with people and other cats and kittens. UPDATE: Lottie has been adopted. 100% of your donation goes to Galway Cat Rescue across most network operators. 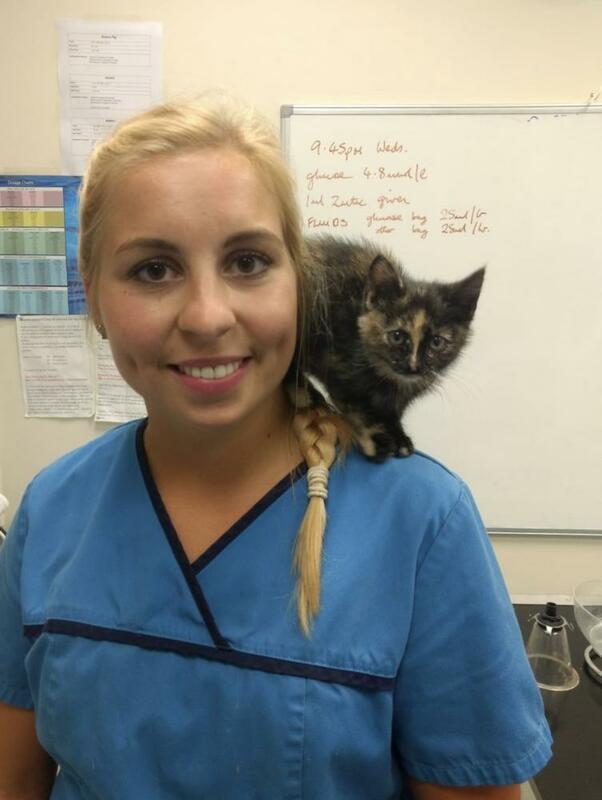 Some operators apply VAT which means that a minimum of €3.25 will go to Galway Cat Rescue. Service provider: LIKECHARITY. Helpline: 0766805278.